Our fundraisers and events offer unique experiences and the chance to meet interesting and influential people, while at the same time helping us to preserve and promote the monarchistic cause. All events by invitation only. 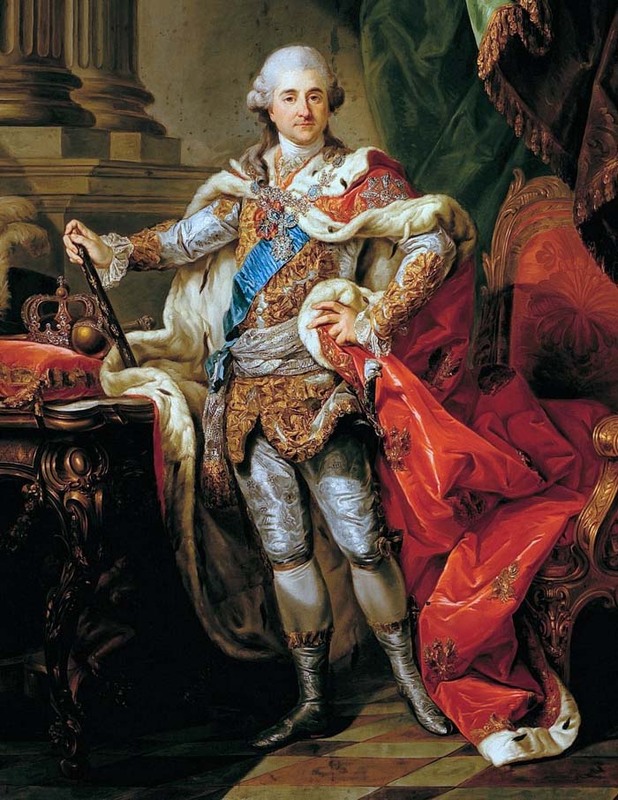 "Stanisław August Poniatowski - Last King of Poland", A lecture by Dr. Przybylski. 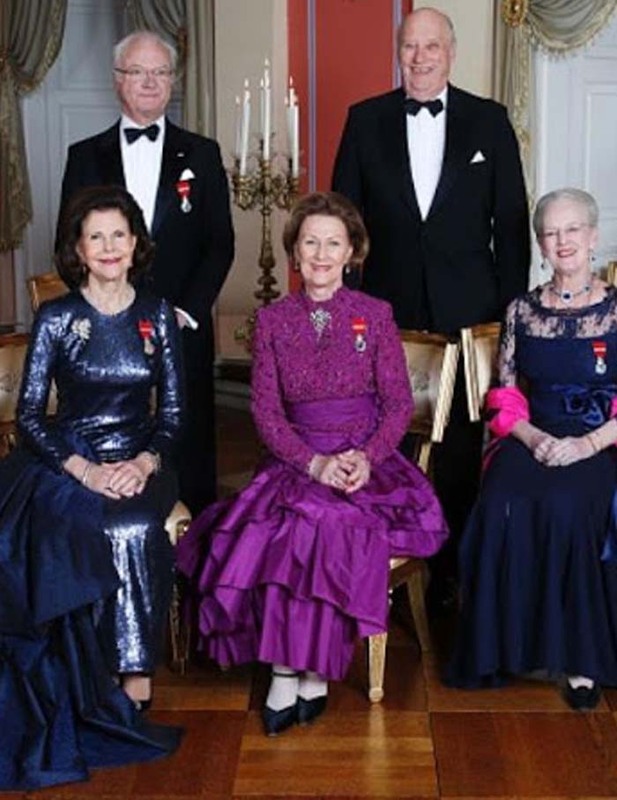 A dinner to celebrate the triple monarchies of Denmark, Sweden & Norway Dress: Black tie with decorations. 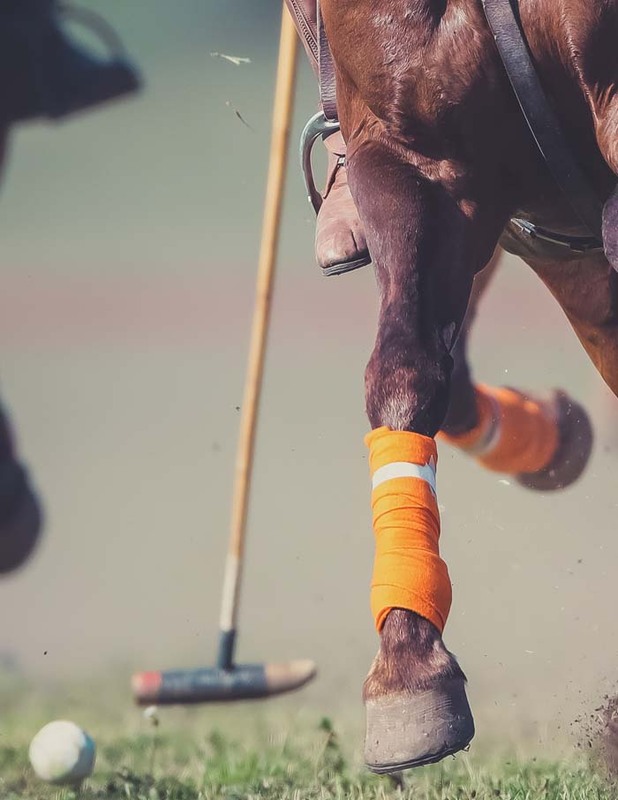 In association with Chestertons, Polo with 3-course champagne lunch. 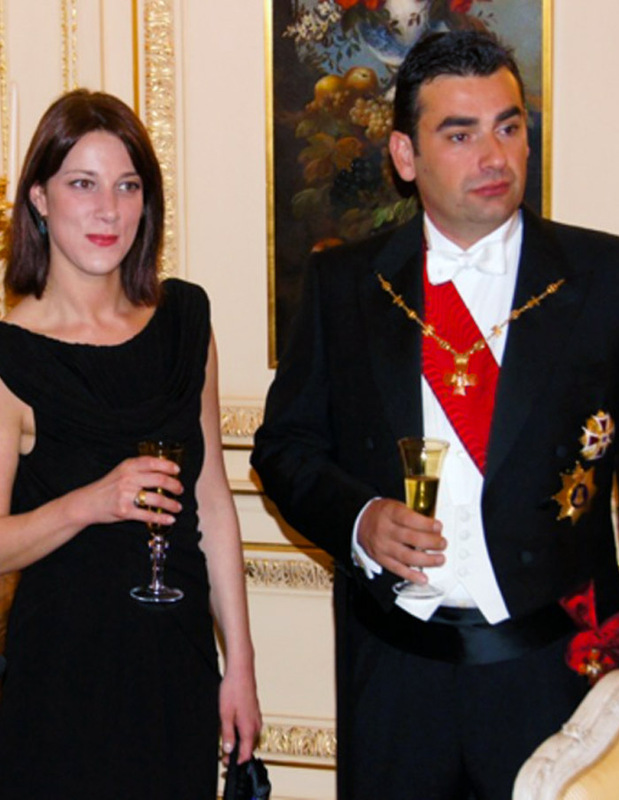 Fundraising dinner in support of the Georgian Monarchistic Cause. Promotes a national identity and a national brand, but without the negative sides of nationality. On average, monarchies have considerable lower levels of crime and corruption. A politically neutral leader promotes unity and limits feelings of disenfranchisement. Monarchies are far less likely than republics to suffer from political instability. 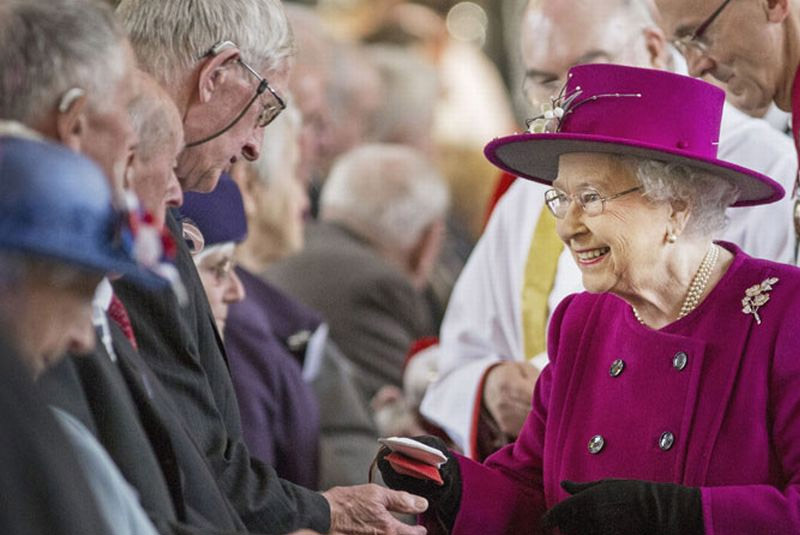 Research shows that social trust is higher in monarchies. Research shows that modern monarchy promotes legal continuity, compromise, self-limitation, suspicion of radicalism, and regular, moderate adjustments and policy corrections. Constitutional monarchies offer a long-term, stable soft-power that is missing in republics. Studies indicate that monarchical states promote cohesion. Oxford research indicate that constitutional monarchies are more likely to consult people with early elections. 7 out of the top 10 least corrupt countries are monarchies. If you are interested in supporting our work, please feel free to get in touch. Support our global work to promote the monarchistic cause. Copyright 2018 - International Society for the Promotion of Monarchy. All Rights Reserved.